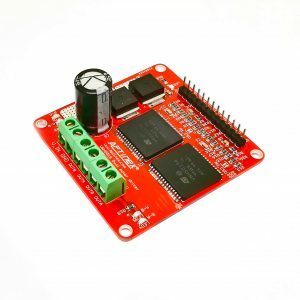 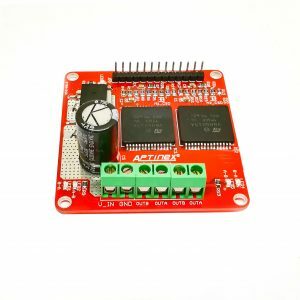 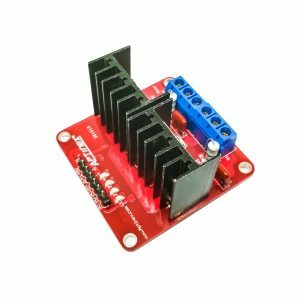 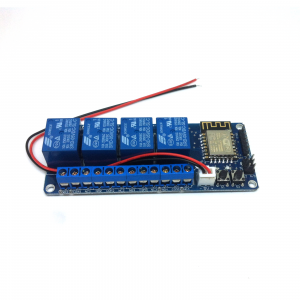 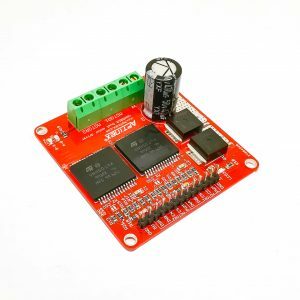 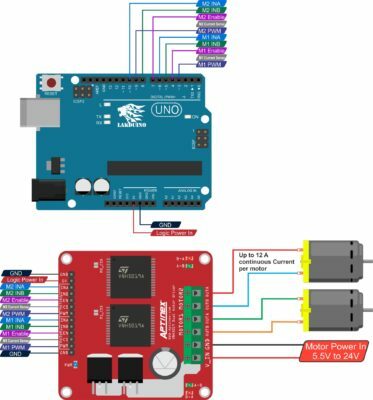 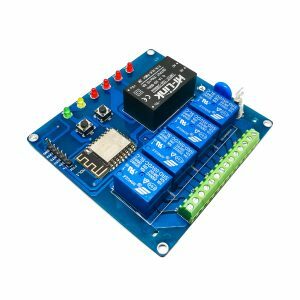 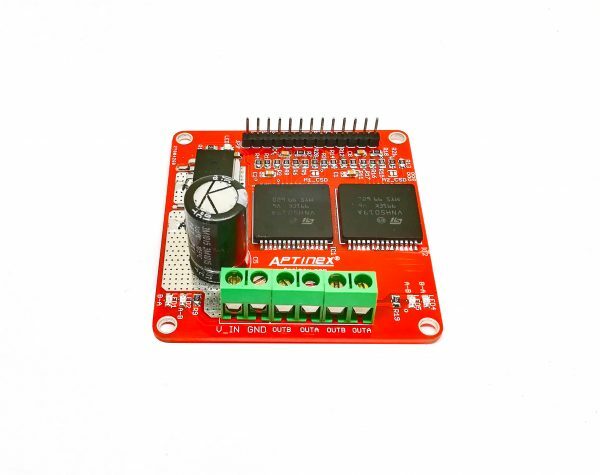 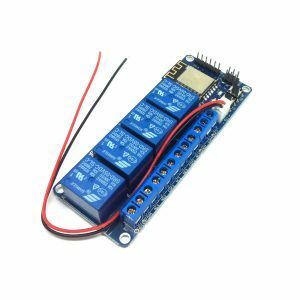 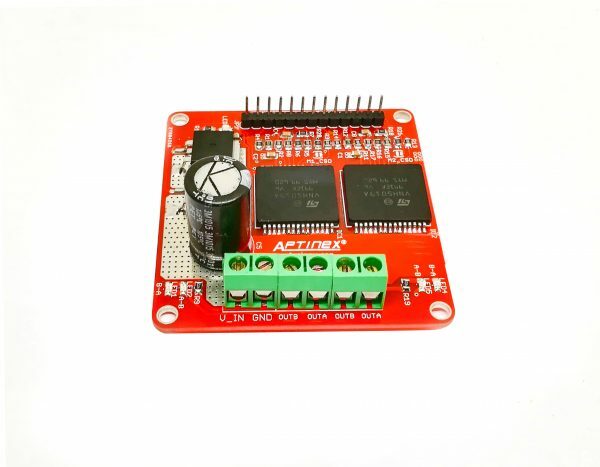 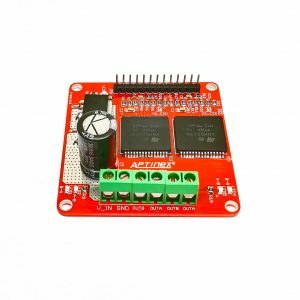 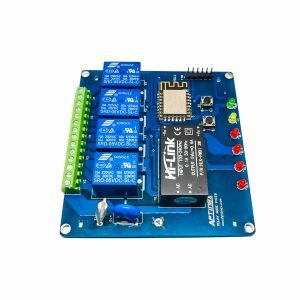 Dagaya 2.0 makes it easy to control two bidirectional, high-power, brushed DC motors with any microcontroller or any other development board. 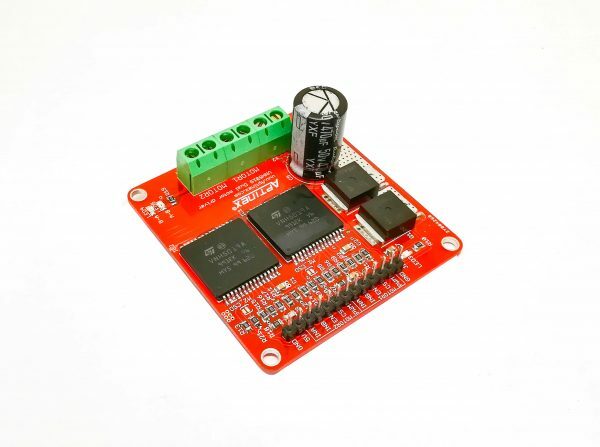 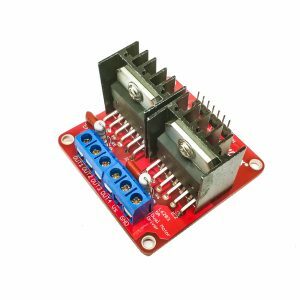 The board includes 2 robust VNH5019 motor drivers from ST(VNH5019A-E datasheet), which is operating from 5.5 to 24 V and having the capability to deliver a continuous 12 A (30 A peak) per channel. 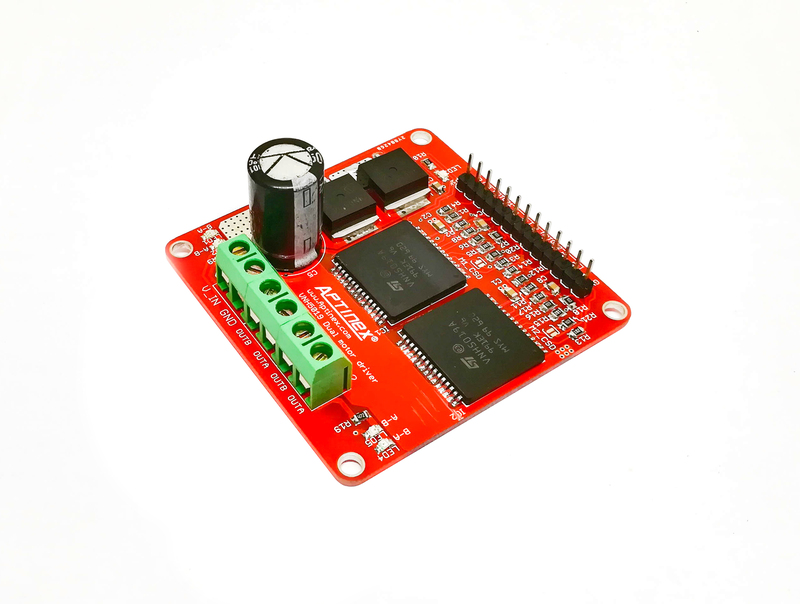 Its is possible to combine the Outputs to a single channel to deliver up to 24 A continuous (60 A Maximum) to a single motor.